Klein will lead more than 6,000 engineers at GM's international technical development center in Germany. 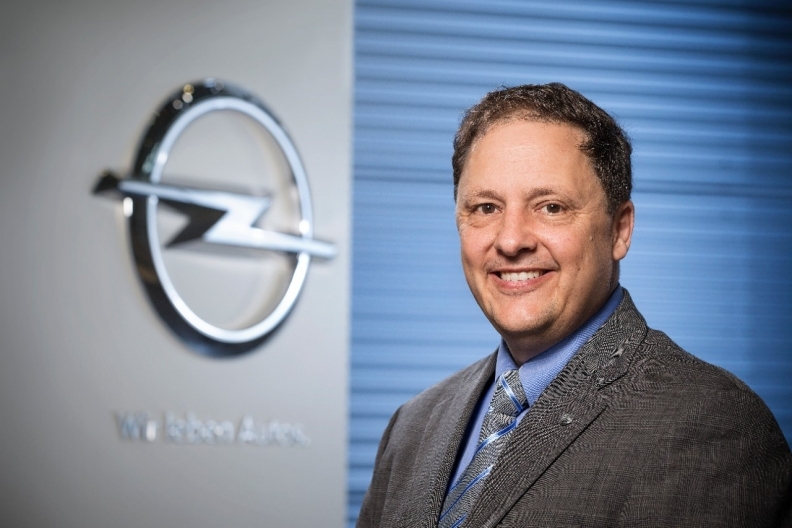 FRANKFURT -- Opel named Charlie Klein as its new engineering chief, promoting the executive from his current post as the brand's chief engineer for light commercial vehicles. Klein, 54, succeeds Michael Ableson, who is moving to the U.S. to head global product planning and program management at Opel parent, General Motors. Klein starts his new role Jan. 1, Opel said in a statement. In his current job, Klein was also responsible for Opel's cooperation projects with Renault and PSA/Peugeot-Citroen. He will now lead more than 6,000 engineers at GM's international technical development center at Opel's headquarters in Ruesselsheim, near Frankfurt. Opel also said that Carsten Wreth will join the automaker as head of Customer Experience Europe. Wreth, 49 joins Opel from Telefonica Global Services.